I am Judge Steven Kirkland and I am the democratic candidate for Judge of the 334th Civil Judicial District Court in Harris County. You can learn more at www.judgestevenkirkland.com. The 334th District court is a civil court hearing cases involving personal injury, property damages, contract disputes and other civil complaints. The incumbent is a Republican appointed by Rick Perry in 2013. While I don’t have a particular beef with him, I know folks who do. I do have a problem with a Courthouse dominated by one party. Without competition for the Courts, the people get lost in the shuffle and justice falls short. Judges forget that they serve the people and rather than use their powers to make sure cases are heard, they use their powers to shut down the process. I have 12 years of judicial experience, 26 years of legal experience and over thirty years of community service to the people of Houston and Harris County. I have represented individual homeowners, international oil companies and Houston taxpayers. I have been on all sides of the Courtroom and have the legal and life experiences to serve you fairly, efficiently and with compassion. Our Democratic Campaign for the Courthouse is critical to Justice in Texas. The newspapers are full of stories of Republican judges doing things that just aren’t right. The Court of Criminal Appeals was closed at 5 PM preventing an appeal of the death penalty, a family Court judge signed orders presented by the Chair of the Republican Party that stripped health benefits from families of City employees behind closed doors after hours, a Criminal Court Judge holds a mother in contempt and sends her to jail for shouting “thank you Jesus” when ruling favored her son, or Juvenile Judge takes a child away from a young mother for no reason other than making the child available for adoption. All of these are Republican judges and it shows they just don’t get it. I have a passion for justice. This passion directs my politics, career and community choices and activities. All my life I have stood up for what is right and spoke out against and tried to change what is wrong. From my record, you know where my heart lies. My thirty years experience of activism and accomplishments in the community and the Democratic Party shows its not just talk with me, I walk the walk. Every two years, Harris County voters go to the polls to decide who will serve on Texas’ judiciary – a job whose highest purpose is to ensure that justice is done. In this year’s election, voters can stand side-by-side with judges in that search for justice by putting Steve Kirkland back on the bench. In a miscarriage of democracy, Kirkland lost in the 2012 Democratic Party primary to an under-qualified opponent whose campaign was almost exclusively funded by a local attorney who had lost a case in Kirkland’s court. Our courts do not belong to the highest bidder, and it falls on voters to make things right. A graduate of the University of Houston Law Center, Kirkland has served four years as a civil court judge and eight years as a municipal judge, where he helped create Houston’s Homeless Recovery Court. In this race, Kirkland faces Michael Landrum, who was appointed to the 113th Civil District Court by Gov. Rick Perry in May 2013. Landrum has an impressive record and would certainly be a fine judge, but this race is about more than two men running for the same position. It is about the voters of Harris County proving that attempts to manipulate our courts will always end in futility. Re-elect Kirkland. In each of the other races, the Chron was complimentary towards the Democratic challenger, but thought the Republican incumbent was good enough to merit re-election. We’ll see how it goes with the second batch. My Q&A with Kirkland from the primary is here. I’ve got a Q&A with Farrah Martinez in the 190th Civil Court here, and I’ve got a Q&A with Kay Morgan in the 55th Civil Court in the queue for later. What are your thoughts on these endorsements? 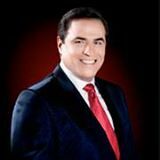 The Houston Chronicle makes a nice endorsement of David Alameel for the Democratic nomination for Senate. His passion for the issues comes from his experience as an immigrant and as a father who married into an Hispanic family. For him, immigration policy isn’t just a topic for political debate, but something that he’s lived: citizens harassed by border patrol, grandmothers separated from their children, businesses that need hardworking laborers. It is a refreshing perspective in a campaign season filled with hyperbolic claims from folks who live their lives in sanitized suburbs. While other Democratic candidates will hit the pavement to register and turn out voters in Texas’ big cities, Alameel says he wants to stay along the border and make sure that those folks vote not just in the primary, but in the general election. It is an admirable goal in a state with such low turnout. They throw in a few nice words for Maxey Scherr at the end but concede that Alameel will be better funded. The Chron’s rather warm embrace stands in contrast to the Star Telegram, who also endorsed Alameel but wasn’t impressed with any of the Democratic candidates and mostly went with Alameel on the grounds that he might be able to have a reasonably well-financed campaign. I was going to say that the Chron endorsement of Alameel was the first major endorsement by someone other than an individual I’d seen, but a scan of his campaign Facebook page shows that he has been receiving a decent number of group endorsements around the state, and it included the link to the FWST editorial that I’d missed. 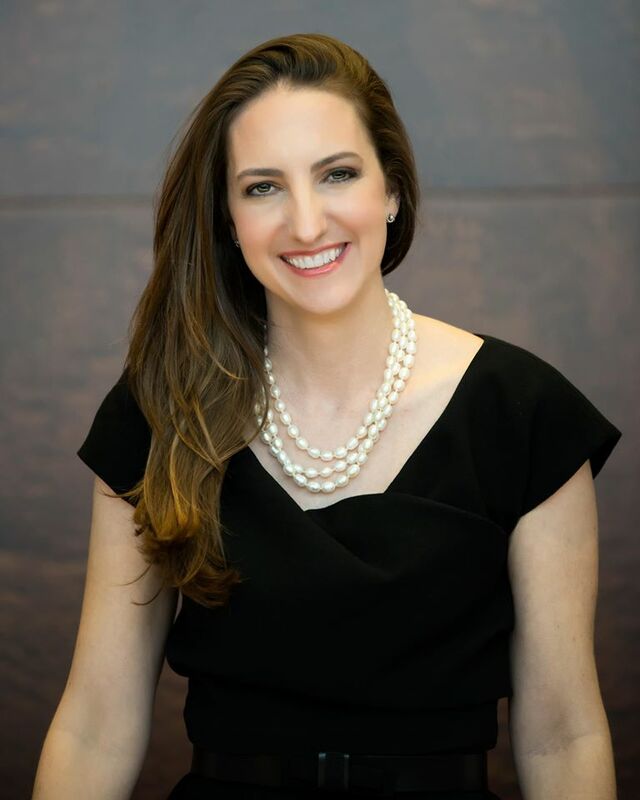 Scerr, for her part, is quick to send out emails touting her endorsements, which recently included the San Antonio Express News and the Austin Chronicle. 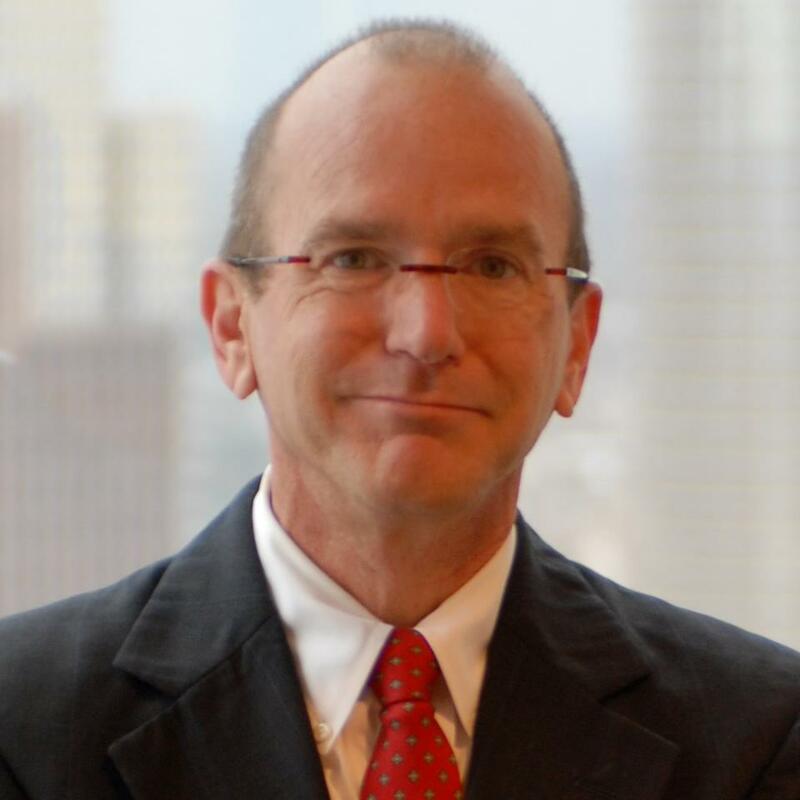 Steve Kirkland’s loss in the 2012 Democratic primary for the 215th civil district court stands as a case study in the pitfalls of a partisan elected judiciary. After serving for years as a dedicated and highly praised judge, Kirkland was challenged by an unqualified opponent whose campaign was almost exclusively funded from a single source – local plaintiff’s attorney George Fleming, who coincidentally had lost a major judgment in Kirkland’s court. The election was marred by underhanded attack ads, and the message to Harris County was clear: Justice is for sale. Democracy should not go to the highest bidder. But history threatens to repeat itself. 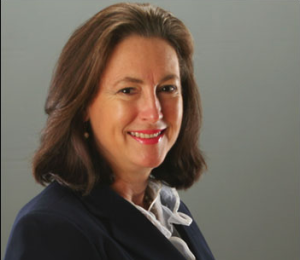 Fleming is at it again, bankrolling Kirkland’s only challenger in this race, Lori Gray. There is no question in this election. Democratic Party voters should send a message and put Kirkland back on the bench where he belongs. 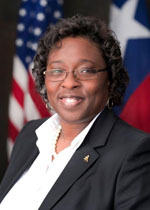 A graduate of the University of Houston Law Center, Kirkland served for four years as a civil court judge and eight years as a municipal court judge. He may not have the backing of a big-dollar plaintiff’s attorney, but he does have the endorsement of the Houston Chronicle. 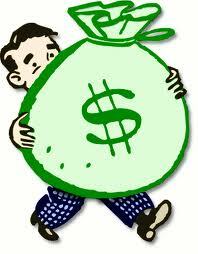 I noted Fleming’s financial involvement in my roundup of 30-day finance reports for county candidates. I hope the dynamics of the primary this time are more favorable to Kirkland, but we’ll see. The Chron made no recommendation in the Democratic primary for County Criminal Court at Law 10, and made endorsements in three Republican judicial primaries. I have to assume there are more of these to come, as there are quite a few other contested primaries, and I can’t believe the Chron won’t take the opportunity to weigh in on the GOP race for the 311th District Family Court, home of Judge Denise Pratt. We’ll see if they have more to say on these and a few other races, like SD15, as early voting gets underway. Possibly by the time you read this, we will have a new Mayor. In private ceremonies at City Hall, state District Judge Steven Kirkland, an old friend and former campaign manager, was scheduled to administer the oath of office [to Mayor-Elect Annise Parker], with only family and close friends in attendance. The ceremony was a prelude to Monday’s daylong inaugural festivities, with the new mayor taking the oath again in a public ceremony at downtown’s Wortham Theater Center. City Controller-elect Ronald Green and members of the Houston City Council also will be sworn in. The new mayor plans to use her grandparents’ Bible in both ceremonies. I will be at Monday’s ceremony and will write about it as I get the chance. In the meantime, congratulations to Mayor Annise Parker. I know you will do an outstanding job, and I join with countless other people in wishing you the very best of luck. With her hand on her grandparents’ Bible, Annise D. Parker was sworn in as Mayor of Houston in a private ceremony held at Houston City Hall today. State District Judge Steven Kirkland administered the oath to Mayor Parker. City Controller Ronald C. Green also took the oath of office. Green’s wife, Harris County Justice of the Peace Hilary Green, had the honor of administering the oath to her husband. A small gathering of family and friends was present. The private ceremony was held to meet the legal requirements of the City Charter, which mandate the transfer of power occur on January 2. The official public inauguration of Mayor Parker, City Controller Green and Houston City Council is scheduled for 9:30 a.m. Monday at the Wortham Theater Center. Mayor Parker chose the private Saturday morning ceremony followed by a formal public inaugural on Monday to avoid the overtime costs the city would have incurred from having to call in police and other city employees for a weekend inauguration. She also did not want to interrupt the holiday weekend for city employees. “At a time when the city is facing budget shortfalls, we will be continually looking for ways to cut expenses,” said Mayor Parker. The inaugural celebration will end Monday evening with a free concert from 6 to 9 p.m. at Discovery Green. All hail the new Mayor.